Manchester City are close to signing Sunderland whizkid Morten Spencer, according to The Sun. The national newspaper claim that Man City are likely going to have to pay around £200,000 for the 14-year-old, who can play as a left-winger or attacking midfielder, with Sunderland also entitled to a portion of any future profit. The Sun report that Spencer is one of many top talents at Sunderland’s academy and that Man City have set their sights on him with Pep Guardiola’s scouts under orders to find home-grown talent. Good move for Man City? While Spencer is still at the very, very, very early stages of his footballing career, he must have something about him to have alerted the Man City scouts. With Guardiola’s scouts scouring the globe for the next generation of stars, with an emphasis on home-grown talent, it seems like a smart move to acquire the services of Spencer. The Sun’s report stats that the teenager is is capped at England youth level and now if a deal goes through, it’s up to Man City and the player himself to fulfil his potential. Yes, by all accounts this deal seems like it’s on the verge of being done. 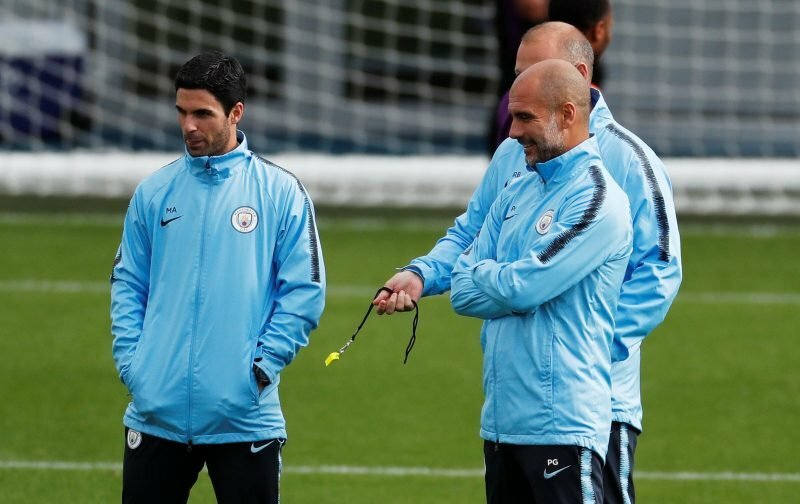 Man City were no doubt aware that Sunderland would be entitled to compensation if they were going to pluck talent from the League One side’s academy and will be willing to pay. Also while Spencer’s stance on a move isn’t stated, when the Premier League champions come calling it’s generally an opportunity you can’t afford to turn down. Barring any unpredictable situation, it’s seems another promising English youngster is heading to the Etihad.